Did you know that the moment we step out of the shower that's where the damage to our hair begins? 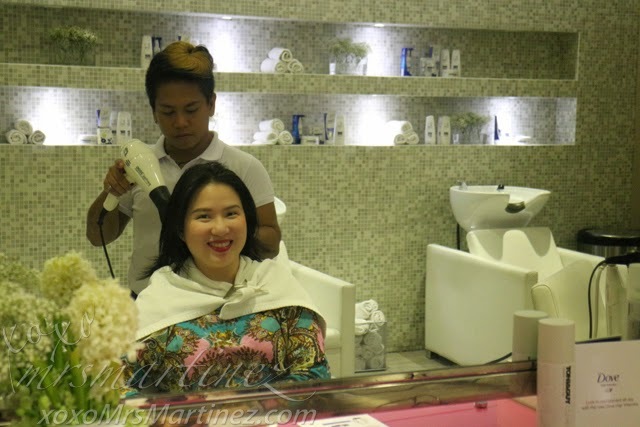 I don't know with you but I always towel dry and then blow dry my hair on cool setting right after taking a bath. 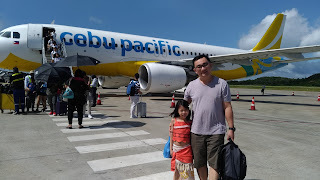 I learned that even the pollution and the harsh rays of the sun can cause damage and breakage to the hair. 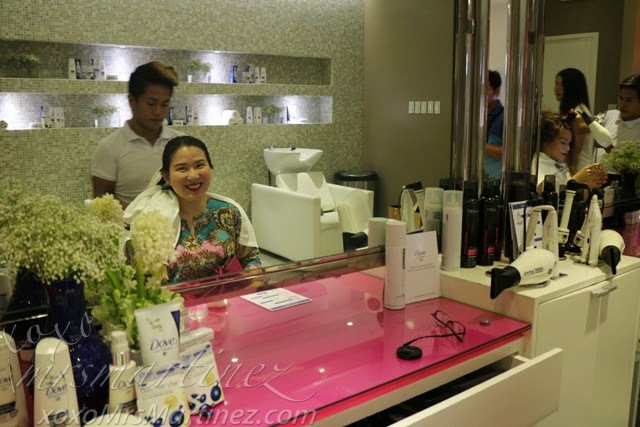 Thank goodness Dove came out with its latest innovation called Dove Daily Hair Vitamin- a concentrated infusion of Vitamin E, Botanical Extract and Mineral Oil. It acts as a protection to your hair. It locks in nourishment all day for healthier, damage-free hair like never before. 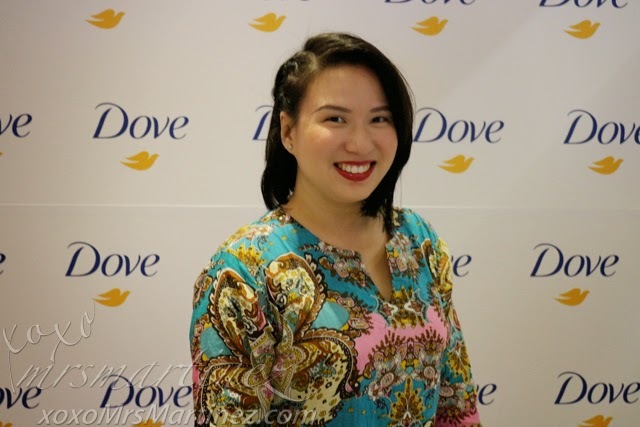 Dove invited me to Blo in Rockwell yesterday to personally experience superior care that Dove Daily Hair Vitamin offers. 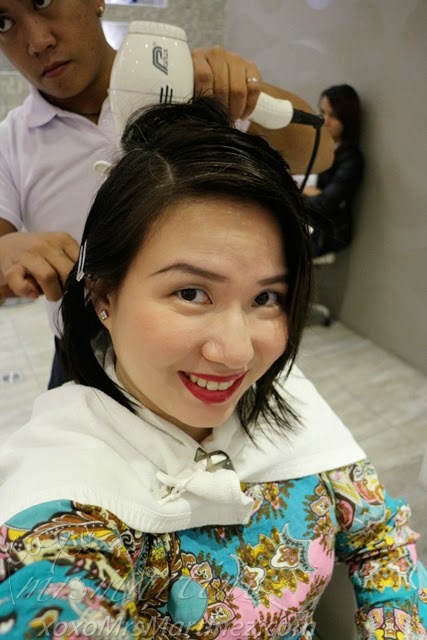 Step 1: After using shampoo and conditioner, squeeze out excess water from hair. Step 2: Pop out the Dove Daily Hair Vitamin capsule from pack. Cut/pinch end of capsule and squeeze out contents onto palm. 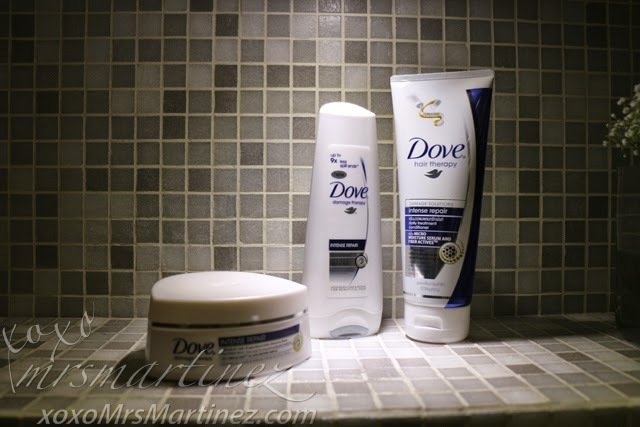 Step 3: Apply Dove Daily Hair Vitamin evenly from the middle of the hair strands down to the tips. Do not rinse off. Style as desired. 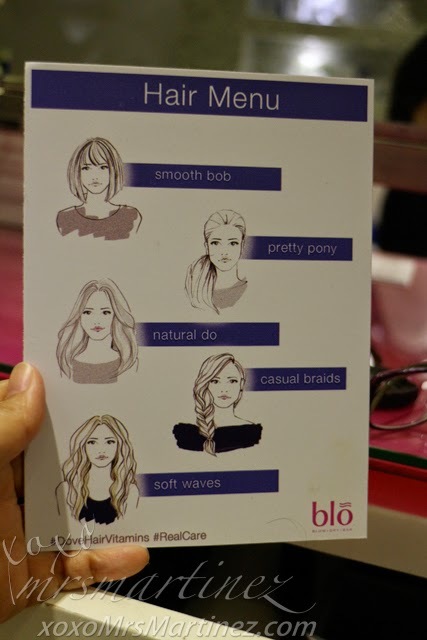 A Hair Menu was handed to me after Dove Daily Hair Vitamin application. 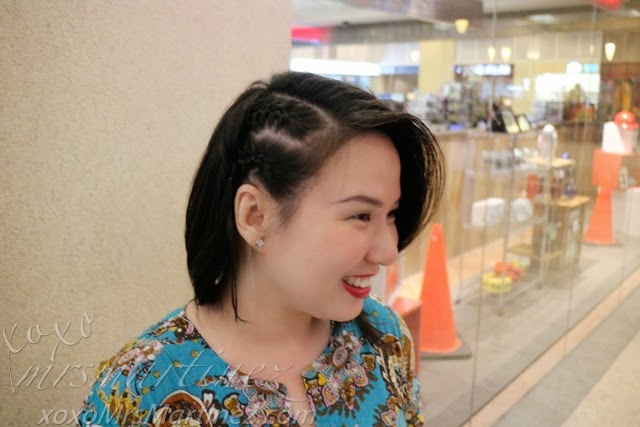 From the four, I chose a combination of casual braids and natural do. With Dove Daily Hair Vitamin my hair feels as light as air and I can't stop running my fingers through it. My hair finally got the boost it needs. I am so happy! Dove Daily Hair Vitamin is now available at Watsons, Mercury Drugstores, Rustan's Supermarkets, Shopwise Supermarkets and Robinsons Supermarkets nationwide for only PhP 75.00 per pack of six capsules. 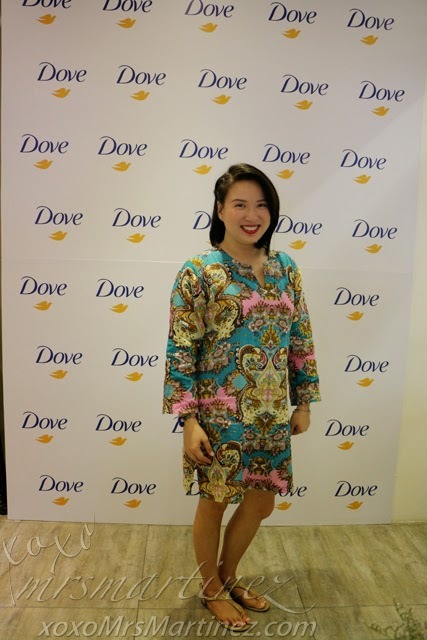 Each capsule contains 1 ml of Dove Daily Hair Vitamin. Special thanks to Rhea Bue for taking my photos.